Anyway, this recent weekend was one of our most challenging week ever. The whole server went down due to some network attacks and the blog was not accessible at all. There were some huge news, tipped by both our readers and partners, but we could not post it to the blog due to the server problem. Some of you might also remember about the “Site is Offline” problem and other issues happening to the blog recently. It happened just after we were using a Content Delivery Network (CDN) service provider to enhance the blog’s performance as well as caching stuff so that when the server got some hiccups, you would still be able to access the blog as usual. It turned out that the provider caused us more troubles rather than improvement. 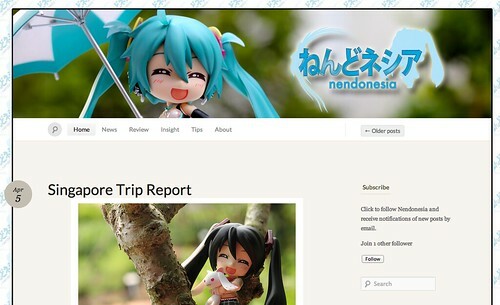 This entry was posted in News and tagged nendonesia, site updates. can i get your banner picture in your website? Which one do you refer to?